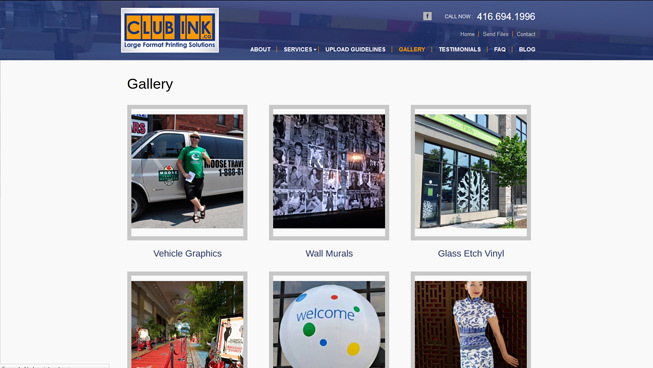 TechWyse designed a new website for Club Ink, in addition to implementing strategically planned content creation and search engine optimization (SEO). 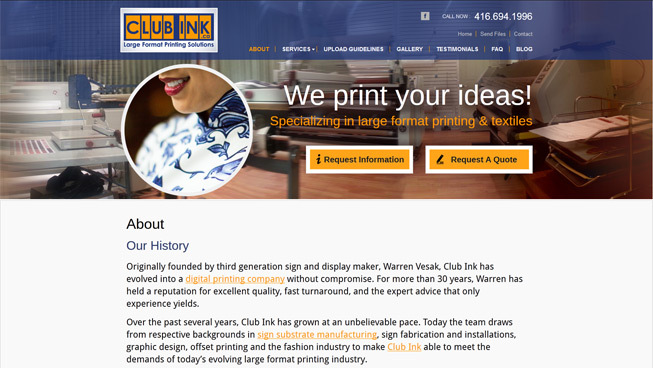 We ensured this client’s website was responsive across all devices, and conversion-optimized. 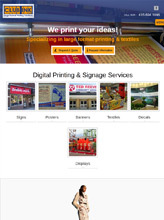 Targeted content and SEO helped this client to rank organically for service and location based keywords. 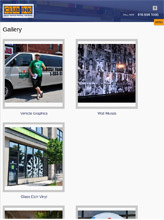 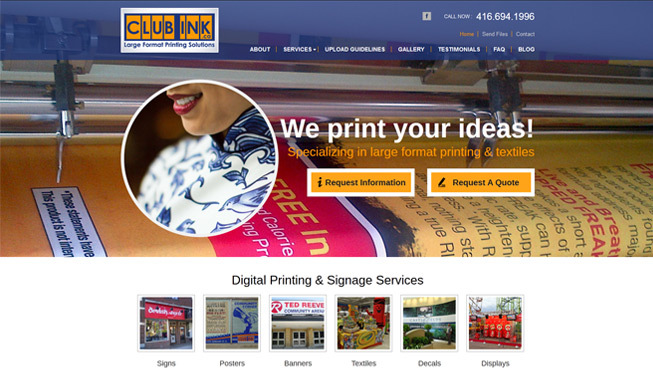 Optimizing Club Ink’s Google My Business (GMB) listing helped this client to improve local search presence. 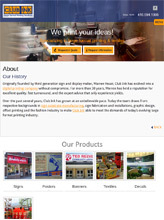 Overall, this client is able to generate leads month over month.